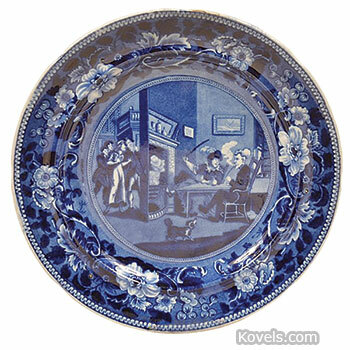 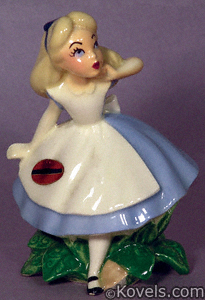 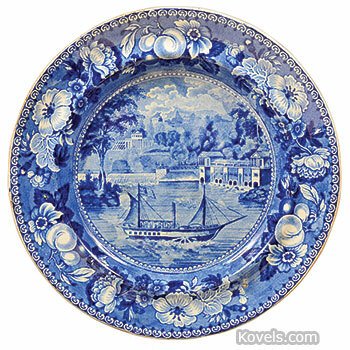 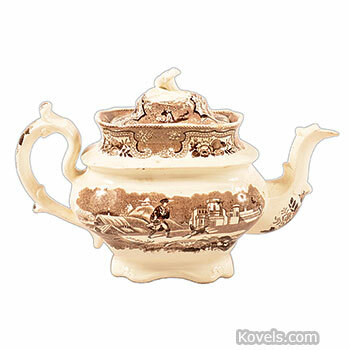 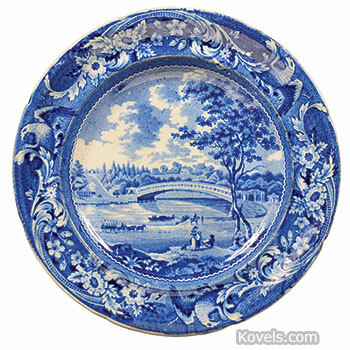 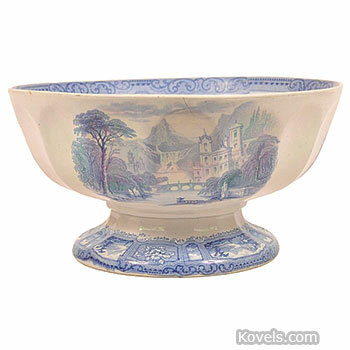 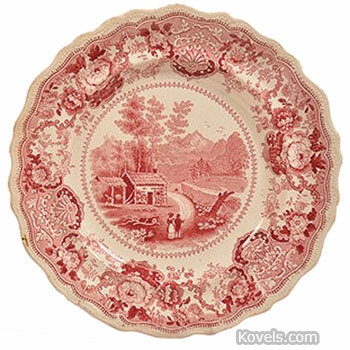 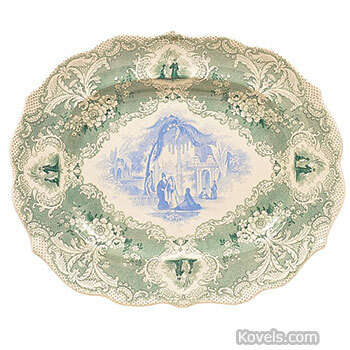 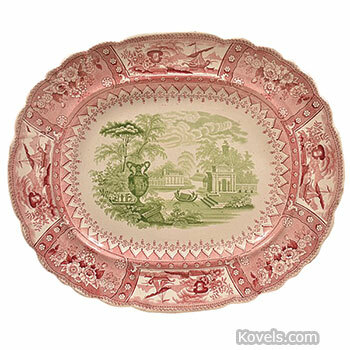 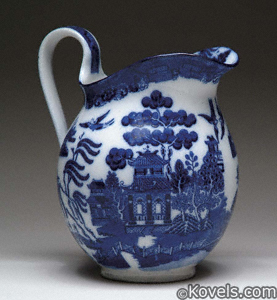 Staffordshire, England, has been a district making pottery and porcelain since the 1700s. 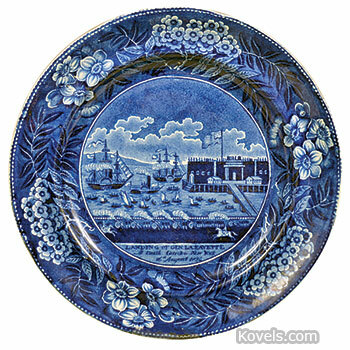 Thousands of types of pottery and porcelain have been made in the many factories that worked and still work in the area. 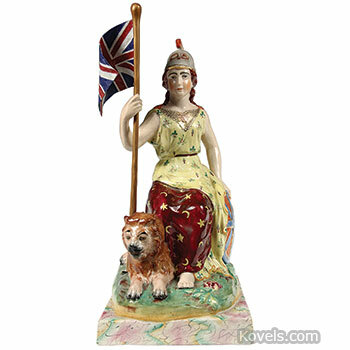 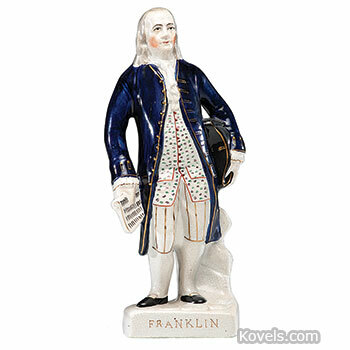 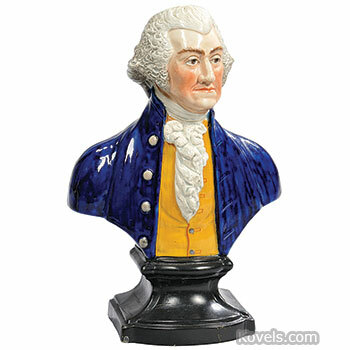 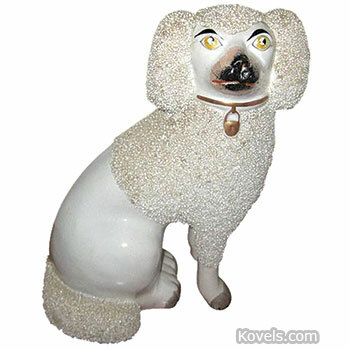 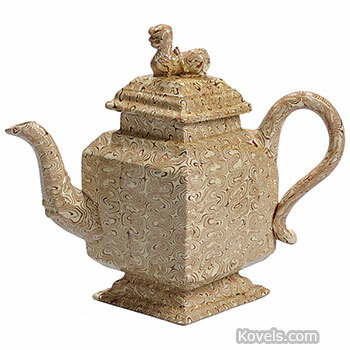 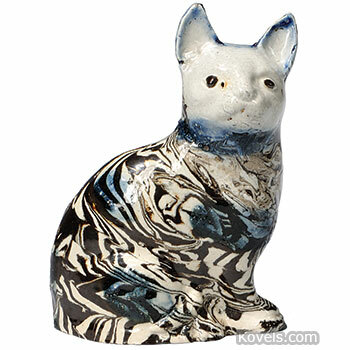 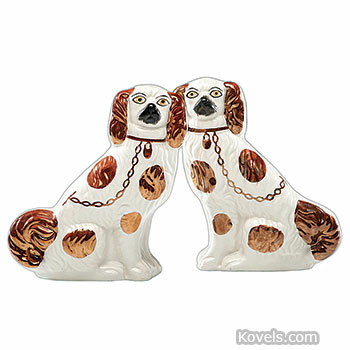 Many Americans like the large Staffordshire figurines of dogs or other animals, or of royalty and other important historical people or places. 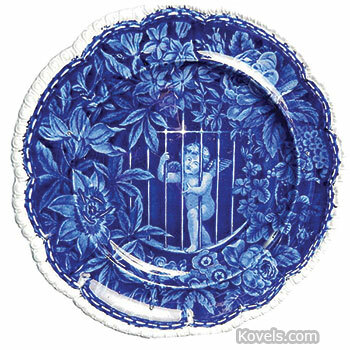 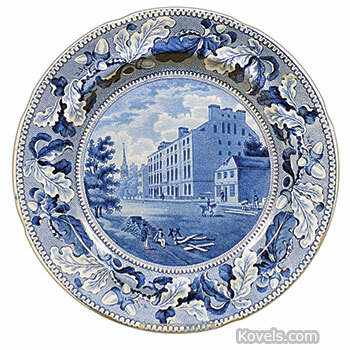 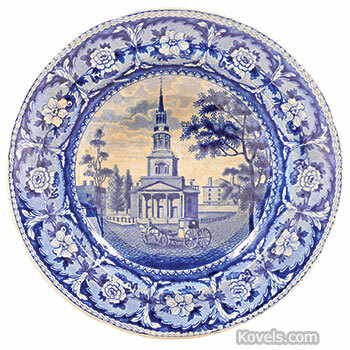 Some of the most famous factories have been listed separately, such as Adams, Davenport, Ridgway, Rowland & Marsellus, Royal Doulton, Royal Worcester, Spode, Wedgwood, and others. 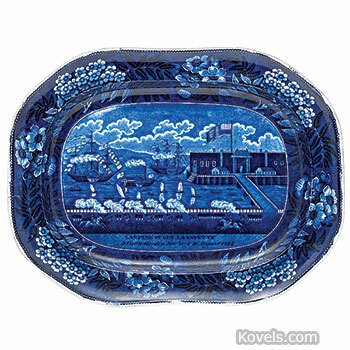 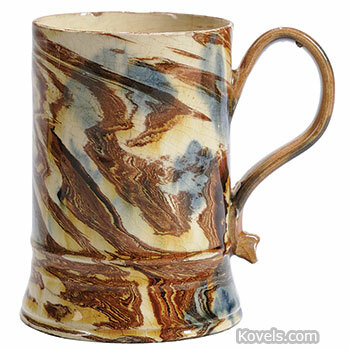 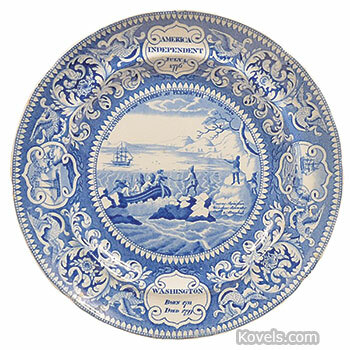 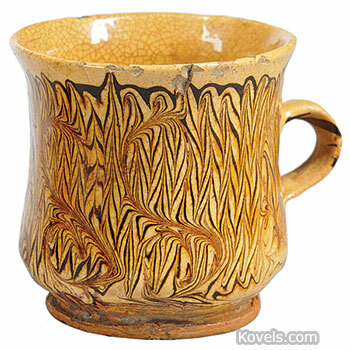 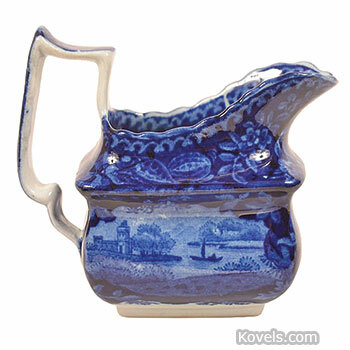 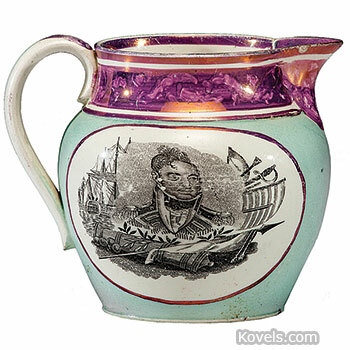 Some Staffordshire pieces are listed under categories like Fairing, Flow Blue, Mulberry, Shaving Mug, etc.